The sewage dump will run for eight days, from Nov. 15 to Nov. 22, so Longueuil can repair a cracked pipe that runs under the St. Lawrence River between Île-Charron​ and Old Longueuil. 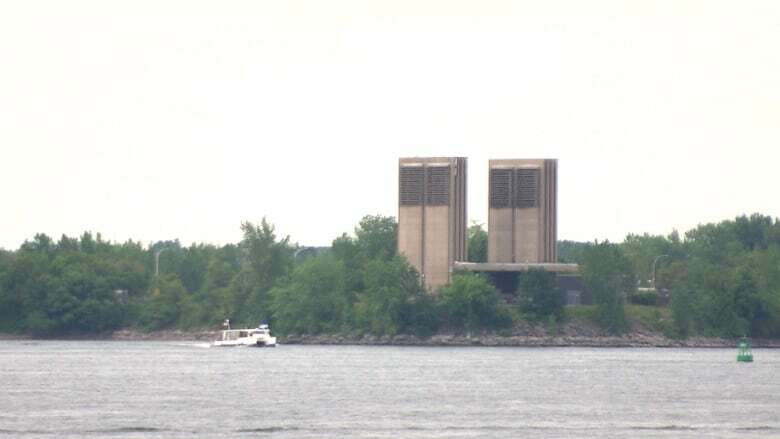 The City of Longueuil has been given the green light to dump more than 160 million litres of raw sewage into the St. Lawrence River in mid-November. The sewage dump will run for eight days, from Nov. 15 to Nov. 22, so Longueuil can repair a cracked pipe that runs under the St. Lawrence between Île-Charron​ and Old Longueuil. "Luckily, this is a minor pipe compared to what we have in the rest of our system," said Longueuil spokesperson Louis-Pascal Cyr. The pipe carries about seven per cent of the sewage treated by the city, he explained. "We discovered this summer that the pipe needed to be replaced. We have patched it temporarily." The city has been looking for alternative, more environmentally friendly solutions, but none were found, he said. He said the city is studying ways to upgrade infrastructure to avoid situations like this in the future and meet new provincial norms that go into effect in 2022. As it is, the system is still relatively new, he said. Longueuil began treating waste water in the 1990s. Before that, all raw sewage went directly into the river. The scheduled sewage dump was authorized by the province's Environment Ministry last week. 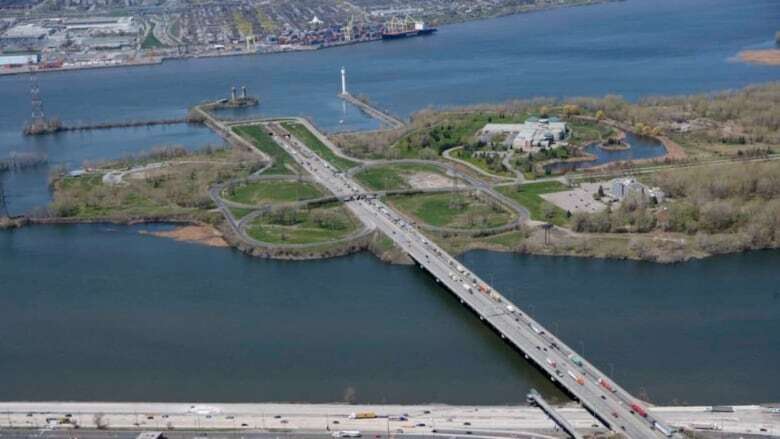 It will be far smaller in volume than Montreal's controversial "flushgate" in 2015, which saw five billion litres of waste water being discharged into the river. In February, Quebec City dumped 46 million litres of untreated wastewater into the St. Lawrence. Longueuil plans to use floats to contain as much solid waste as possible. It says it wants to carry out the work before the river freezes. The city insists this time of year presents the least impact on wildlife and people. The fish spawning season is over and, said Cyr, "There is a lot less activity on the river." Because the river has such a substantial level of dilution and the dump is being done when the river water is high, he said, "We are pretty confident that the impact will be at a minimum." Downstream municipalities, including Boucherville, Varennes and Contrecoeur, have been informed. In a technical briefing Thursday afternoon, Longueuil officials said the work will not affect water services in the area, but people in certain areas should limit their tap water consumption between Nov. 15 and 22. Full details of the affected zones can be found on the city's website. If anyone comes into contact with river water during this period, officials say they should wash the affected part of the body and their hands with soap and contact a health provider if symptoms appear. "It will not be appropriate to have any contact with the water of the river in the sector we are talking about, which is basically to the south of Boucherville islands," Cyr said. The city will be testing the river water for contaminants at 20 different sites before, during and after the dump, officials said. There will also be patrollers walking along the shoreline near the dump site, watching for pollutants and calling for mitigation measures as needed.